One of the best things about Christmastime is curling up on the coach, with some hot cocoa or chai tea, with your Christmas tree in the corner, all while you watch a good, ole Christmas movie. Here are my Top Ten Favorite Christmas Movies! A crazy uncle, a father obsessed with having as many lights on the house as he can, a pretty deaf grandmother, a pesky cat, a large Christmas tree, and an exploding turkey. Hilarity ensues and you will laugh. One of the oldies, but a classic. Plus, you get to listen to Bing Crosby AND Fred Astaire. A dad races through town on Christmas Eve to find the most popular toy for his son. Two women, who are tired of men, switch houses for the holiday. And end up finding everything they wanted. Another holiday classic where you get to listen to Bing Crosby and this time, Danny Kaye! Yes, I am that person that watches this ALL. DAY. Christmas Eve. Thank you, TBS. 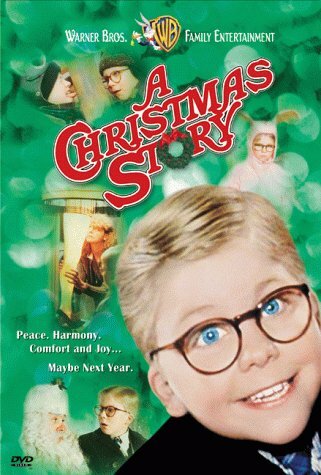 It's a weird tale of a kid who only wants a Red Ryder BB Gun for Christmas, yet everyone insists that he will shoot his eye out. "You put on the suit and you're the big guy!" By the way, ABC Family is showing ALL 3 movies tonight! Of course I'm a fan of the book, but I adore this movie. Winona Ryder, Kirsten Dunst, Claire Danes, and a young Christian Bale. 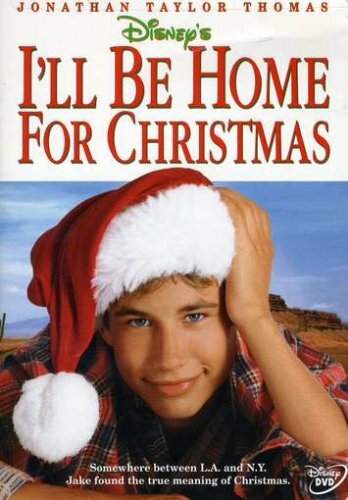 My goal this Christmas is to watch the other versions of this movie! My #1 and #2 are pretty much ties. I could watch these two movies all Christmas season long! They are just fun movies. If you haven't seen them, I hope you will watch them this Christmas. Psst. They are both on Netflix! That should be enough for you to want to see this movie. And love it. A guy tries to make his way back home in time for Christmas and win his girlfriend back at the same time. This is one of my ALL. TIME. favorite movies! Two kids work together to get their parents back together. A young Thora Birch is so adorable and I had a major crush on Ethan Embry at this time. It is such a good movie! If you haven't seen it, try to watch it this Christmas! 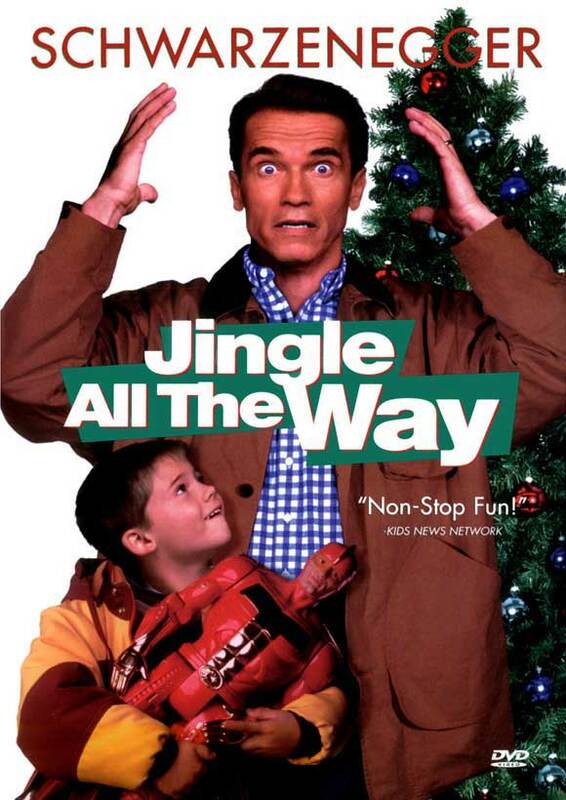 What are your top favorite Christmas movies?